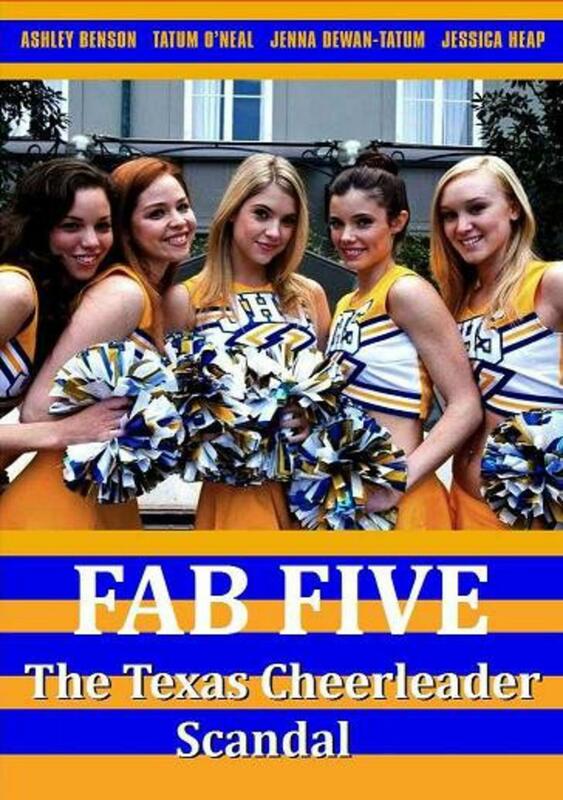 THE FAB FIVE The Texas Cheerleader Scandal. Five cheerleaders, called the "Fab Five", had been disruptive in school and off-campus. They broke rules, being truant and causing disturbances during class. Michaela Ward was hired in 2005 to teach geography and coach the cheerleading squad at McKinney North High School. She discovered that five cheerleaders, called the "Fab Five", had been disruptive in school and off-campus. They broke rules, being truant and causing disturbances during class. They also got in trouble for off-campus activities, posting photos of themselves partying with alcohol and going to an adult store. Unable to handle the Fab Five and the school administrators, in October 2006, Michaela Ward resigned, despite her close relationships with her students, and went to the media about the Fab Five's unruly behaviour and the school's inadequate handling of them. Comes complete with full artwork on disc and cover.